After releasing their first album Crossings last year, Sea Island & Ferry has been performing diligently. 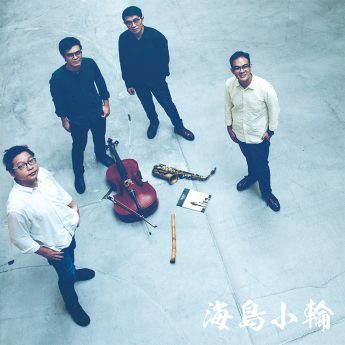 Starting with their Crossings Music x Films screening concert, the group has performed at various communities, and has gone as far as Taiwan and Okinawa. 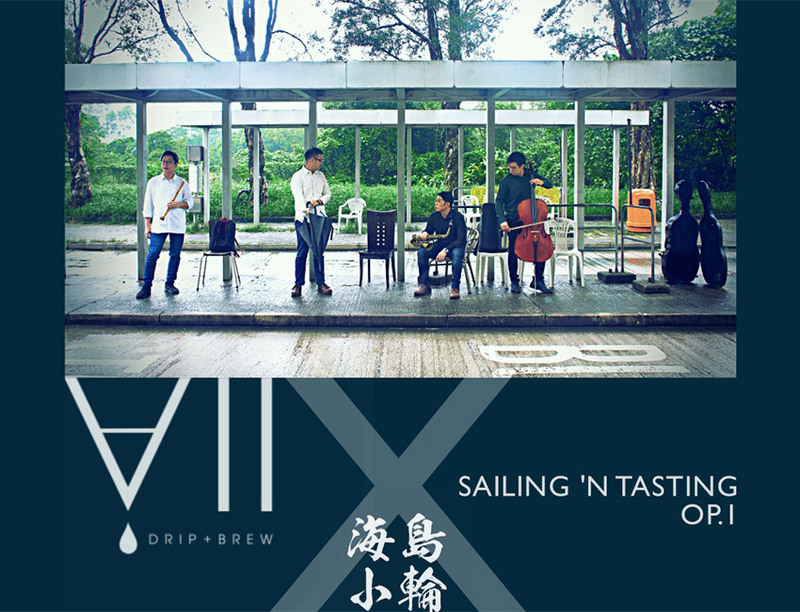 Before going back to the studio to work on a new album, the quartet would like to present their first dinner performance in collaboration with VII Drip & Brew, a cafe in the industrial backstreets of Kwai Chung. 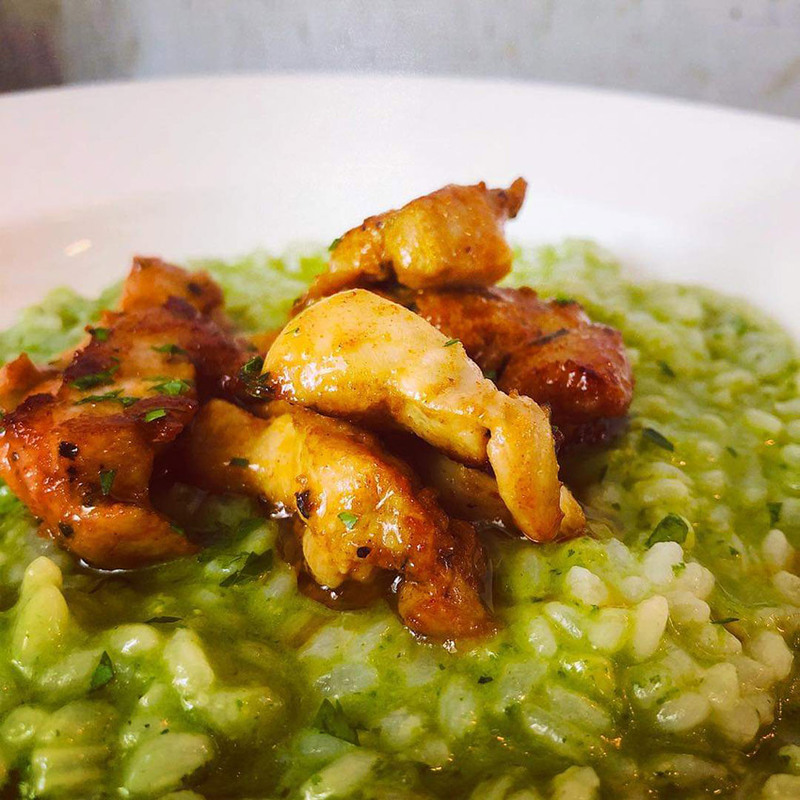 Join us for an evening of live acoustic music and hearty food. Tickets $238, limited to an audience of 30. 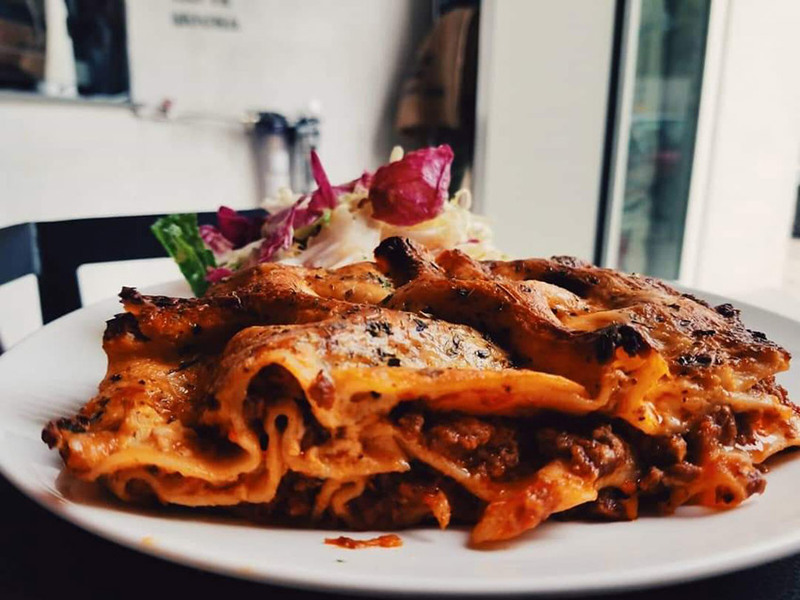 Includes music, main course, dessert and a beverage. Please be seated in time for the performance, which will start after the main course has been served. 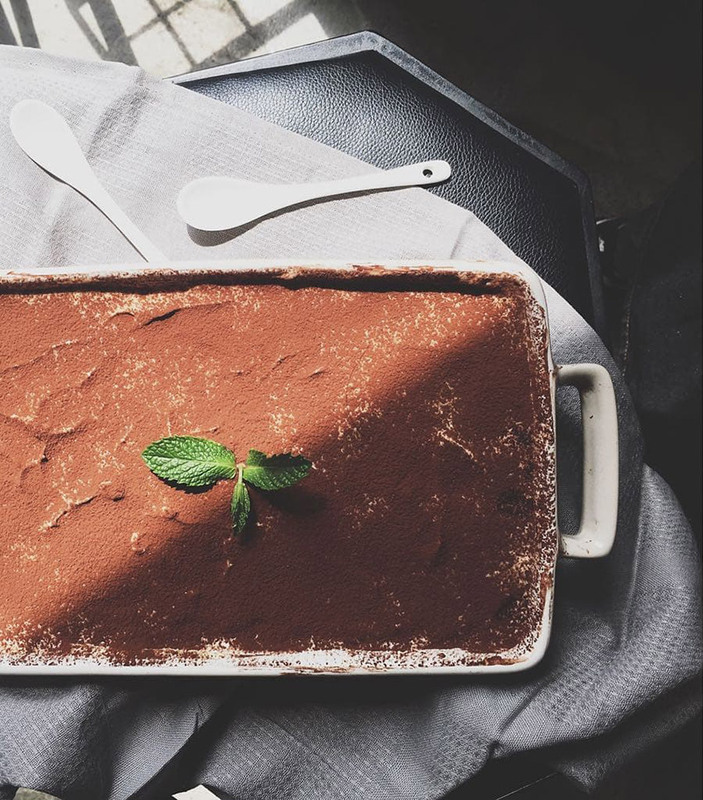 Dessert and beverages will be served during the intermission, after which the performance will continue. The total expected time of the programme is 2 hours 30 minutes, meal and performance included. Venue does not provide alcoholic drinks but you are welcome to bring your own.